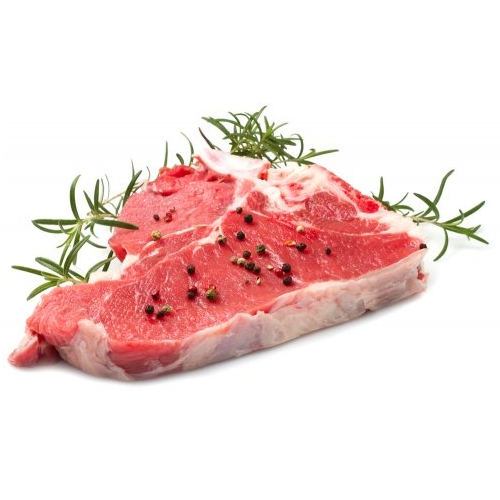 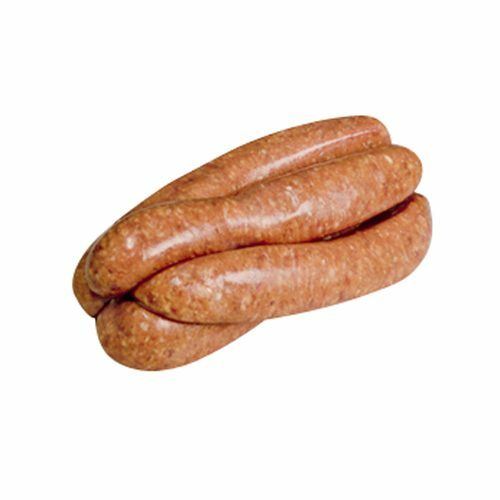 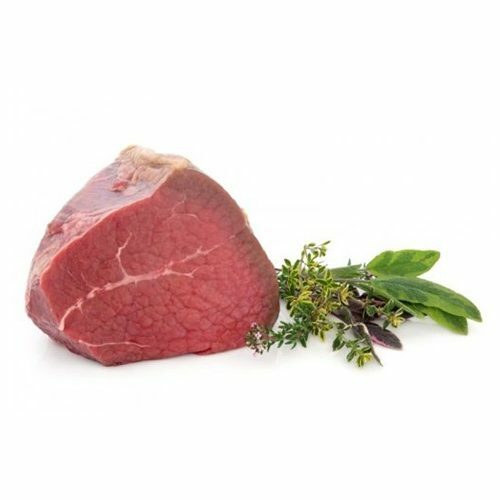 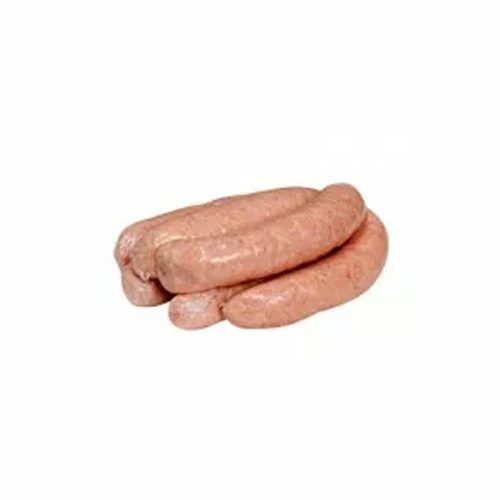 View cart “Yearling Rib Fillet Steak” has been added to your cart. 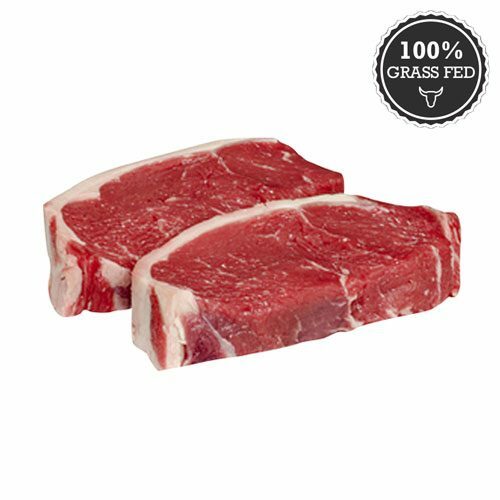 Our T-bones are 300g to 400g each, so I hope you are hungry! 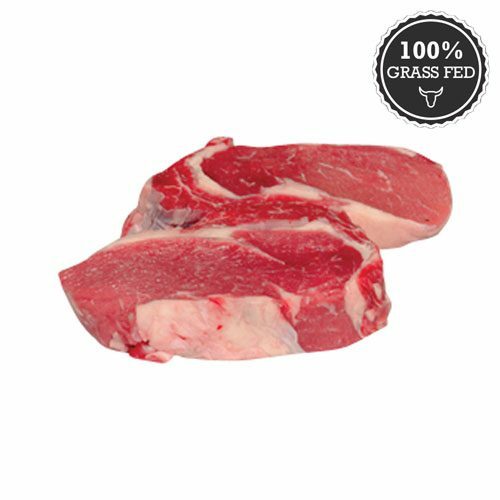 T-Bones are a combination of eye fillet (the little bit) and Porterhouse steak!